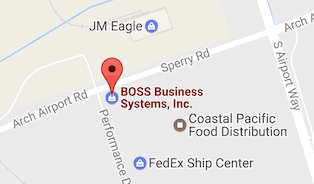 h2o Hackathon 2018 - BOSS Business Systems, Inc.
BOSS is at the h2o Hackathon. It is our third year in sponsoring this event hosted at the San Joaquin Office of Education. 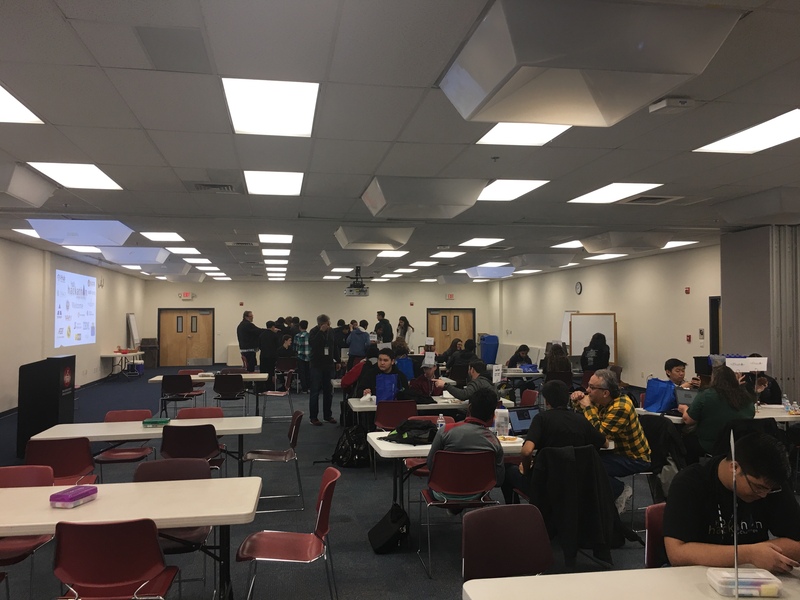 High school students are all in attendance to develop their app to help reduce water use in their schools by 20% by 2020. This initiative being a state sponsored program for all of California.